You are currently browsing the archives for the Becky Rom category. You’d better sit down to read this LTE because it features talking in circles. Let me explain. TRANSLATION: We’re opposed to mining but we don’t want to fight over it. Maintaining the anti-mining status quo is what we’re hoping to maintain. 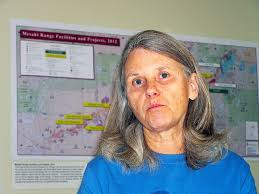 Everyone weighing in on sulfide-ore copper mining near the Boundary Waters is doing so because they care about the future of our state and communities. NMW is one of the organizations that Mr. Niemela works with. Save the Boundary Waters is another one of the organizations he coordinates with. 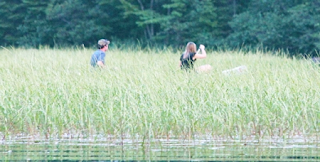 Check out this handout to find out how hostile NMW and Save the Boundary Waters are. This LTE is nothing more than a political spin job. Niemela is worried that miners are turning against the DFL because the DFL passionately opposes mining. He’s likely worried that a Republican governor, working with GOP majorities in the House and Senate, might sign reform legislation that would support the mining community. That’s likely Mr. Niemela’s worst nightmare. If we know anything about Gov. 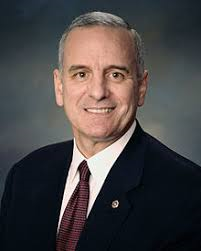 Dayton, it’s that he’s a political opportunist. This article insists that Gov. Dayton has “shrewd political instincts”, too. J. Patrick Coolican’s article is nothing more than another Strib pro-Dayton puff piece. Actually, it’s guided by politics. Gov. Dayton hasn’t changed into a consistent supporter of the Range. He’s still opposed to the Twin Metals project. 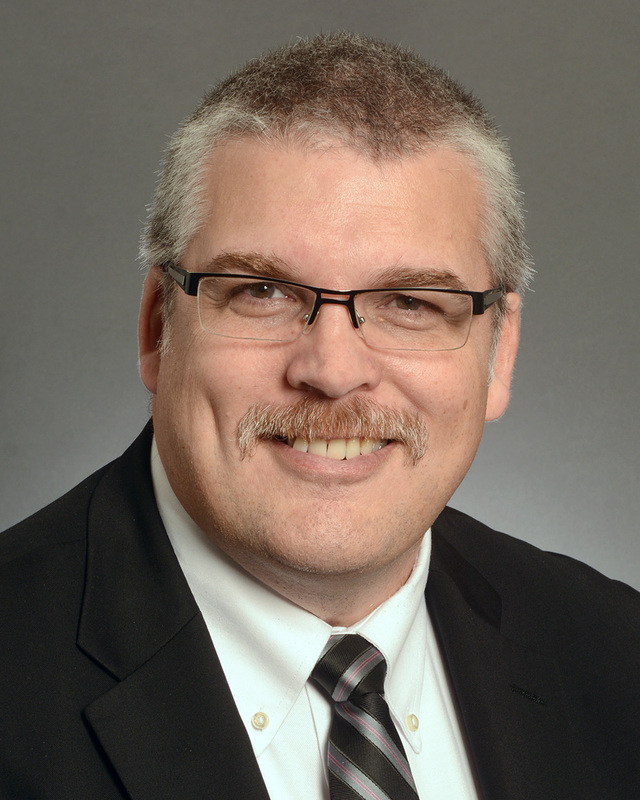 He’s still vehemently opposed to the Line 3 Pipeline project that would create approximately 3 times as many jobs as a typical end-of-session bonding bill would create. 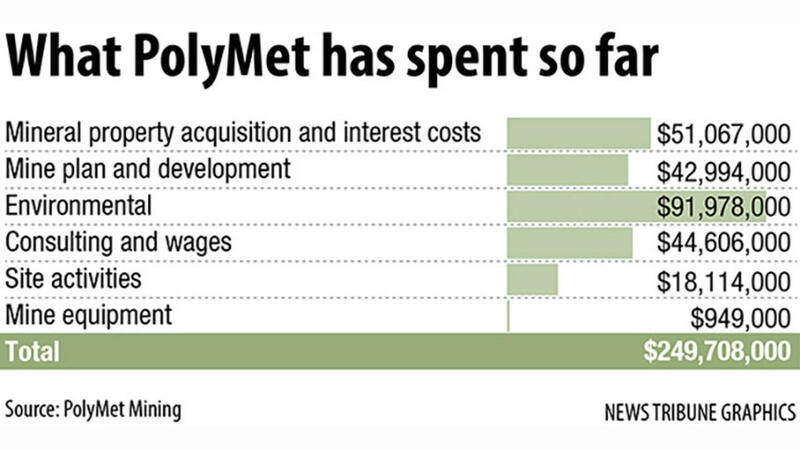 “It diminishes PolyMet as an issue going forward. It’s one less flash point. 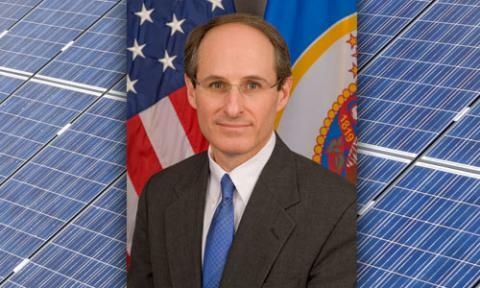 That’s what a responsible steward of his party would do,” said Joe Radinovich, a former DFL state legislator who was U.S. Rep. Rick Nolan’s 2016 campaign manager. It hasn’t had that effect whatsoever. It’s telling that Coolican said that Gov. Dayton “could take the political hit from environmentalists since he’s not running for re-election next year.” Doesn’t that mean that the candidates running to replace him can’t afford to get on the environmental activists’ bad side? Further, a page will get turned when the DFL picks their gubernatorial candidate. From that point forward, the Range will make their decision based on that candidate. For some, it came too late. 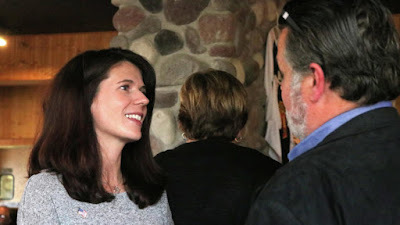 Dayton’s DFL has taken heavy losses in legislative districts in greater Minnesota, as Republicans have successfully tied them to Twin Cities environmentalists and other progressives at the expense of economic development in struggling communities. Do the people in this video sound like they’re pro-mining? Further, Coolican is right. Republicans have flipped rural Minnesota. The DFL have repeatedly proven that they’re anti-farmer, anti-labor. You can’t be anti-mining and pro-labor. You can’t ignore the farmers’ agenda and stay on the farmers’ good side. 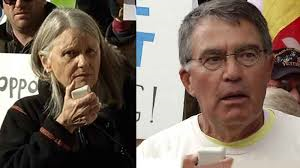 The DFL factions hit a breaking point recently when Reid Carron, well-known environmentalist in Ely, made disparaging remarks about miners in a Sunday New York Times Magazine story. “They want somebody to just give them a job so they can all drink beer with their buddies and go four-wheeling and snowmobiling with their buddies, not have to think about anything except punching a clock,” he said, before later apologizing. So Dayton stepped on the fire. 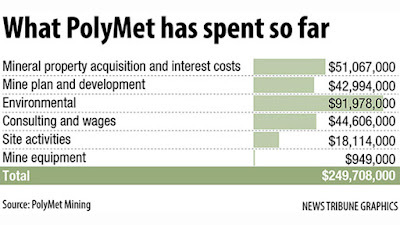 Just eight days after publication of the explosive story in the Times, the governor announced in an interview that he favors the PolyMet project if it meets permitting requirements and financial assurances that would protect Minnesota taxpayers in the event of a fiscal or environmental catastrophe. What a coincidence! Immediately after environmental activists show their true colors, Gov. Dayton made his pro-mining announcement. If he was truly pro-mining, why hasn’t Gov. Dayton done anything to make the permitting process fair and transparent? If he’s truly pro-mining, why didn’t Gov. Dayton take on the environmental activists? Perhaps, it’s because he’s a political opportunist who isn’t really pro-mining. State Sen. David Tomassoni’s op-ed expresses his disgust with Becky Rom and her husband Reid Carron with a sense of humor. This fight started with this article, which includes quotes from Rom and Carron that got under miners’ skin. Getting hungry, I came into the house for a BLT. I fried some bacon on a metal stove in a copper lined pan. (Copper pans don’t stick and they clean up in a breeze). The bacon was in my metal refrigerator, which has a cooling element going through copper pipes. Of course, none of that copper was mined on the Iron Range and anti-mining forces seem content to get their copper from another country that has no environmental, safety laws nor child labor laws. I thought, what’s wrong with this picture? Great environmental laws, child labor laws and safety regulations are good things. Shouldn’t we be doing the mining where all are enforced? 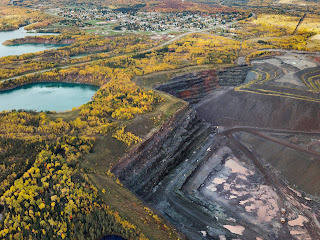 We have been mining for 135 years in virtually the same area that PolyMet will mine. 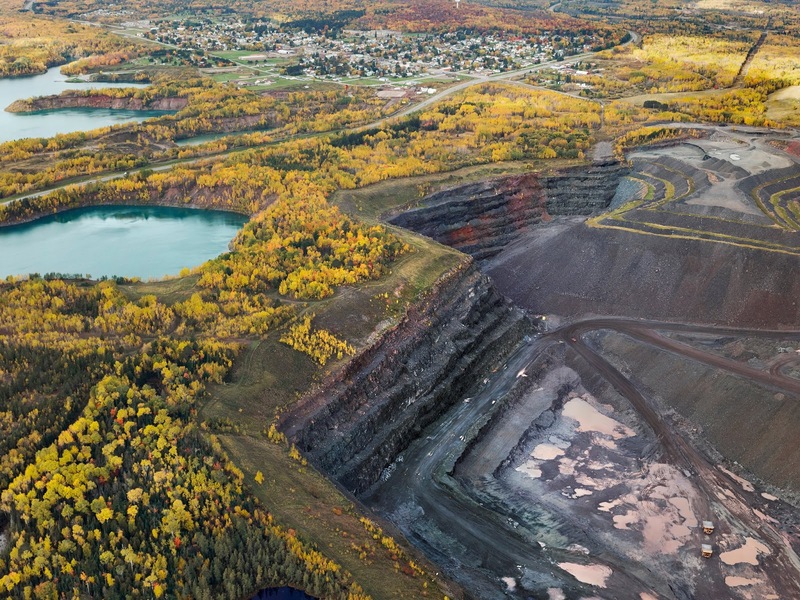 PolyMet will use a former iron ore mining site to process the ore. The Minnesota Environmental Quality Board recently published an environmental report card on Minnesota’s statewide water quality. Guess where you’ll find the only area that has really good water? Yup. Right here in Northeastern Minnesota. The heart of mining country IS the Land of Sky Blue Waters. Pretty good science if you ask me. Rom and Carron aren’t trustworthy people. Rom is especially willing to mislead. Our history proves we helped America become a global economic powerhouse. We need minerals, paper, lumber and food from our own backyards and we can provide them in a safe and reliable manner. So, back on my deck with my beer and BLT, I couldn’t help but think that the environmentalists must drink beer too. Maybe even one of those craft beers made in those great big copper vats. But hey, at least we have something in common. Or maybe we have a lot in common as we all need mining and mining jobs. Apology accepted. Now show me it’s sincere. It isn’t a secret that I don’t buy into the Twin Cities media’s depiction of the DFL as one big happy family but with a couple minor differences that aren’t worth talking about. Frankly, I think that storyline is about as dishonest as Chuck Schumer, Harry Reid or Nancy Pelosi. If I got $10 for every person that’s read one of my ‘the DFL is totally nuts’ posts, I’d own an island in the Caribbean. I’ve written how the DFL has essentially rejected blue collar Minnesota. If I can highlight anything or re-inforce anything, that’s what I’d highlight or re-inforce. The differences are real and growing. I think I’m the only Minnesota journalist that predicted that Republicans would flip the Minnesota Senate to a GOP majority. The reason I made that prediction is because the DFL rift between white collar Minnesota and blue collar Minnesota is getting bigger. Attitudes are getting more hostile towards each other, too. DFL happy talk of “uniting” around common issues in 2018 is fantasy. And just what are those “unifying” issues, pray tell? Mining? Pipelines? Transgender bathrooms? Gun grabbing? Abortion on demand? Banning menthol cigarettes? Banning plastic bags? Trigger words? Safe spaces? Sanctuary cities? Re-naming Asian Carp so as not to offend? Does this hearing look like a search for common ground? Let’s get serious. That looks like the undercard for a mixed martial arts championship fight.